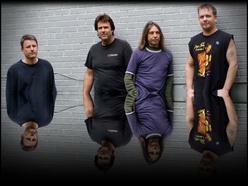 Crawley, http://cdbaby.com/cd/crawley1, is a group of seasoned musicians, songwriters, and entertainers. Chuck Mingis(lead guitar,songwriter) and Mike Huettig(drums, backing vocals,keys) toured the country and recorded with Days of the New before joining forces with Bill Goins(bass, backing vocals,engineering) to form Freedom and Whiskey. Subsequently releasing 6 cds and selling them all over the world. Eric Crawley(Lead vocals,guitar), a stand up comedian and former singer/guitarist with Sons of the Bluegrass, adds a new twist to an already eclectic group of professional musicians. A plethora of songwriters and entertainers is what you get. 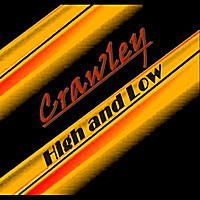 "High and Low", is an album you can't afford to miss!! 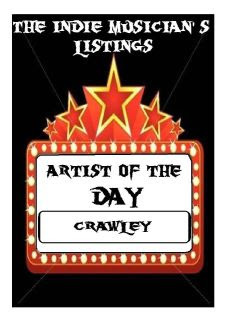 If you like "Crawley's" Music, please buy it ! !